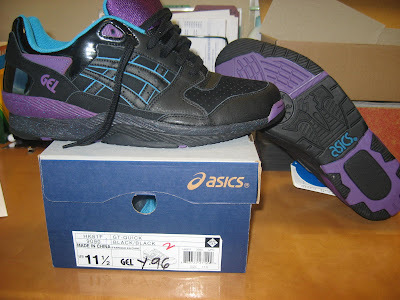 There’s something about a pair of Asics that brings a smile to my face. 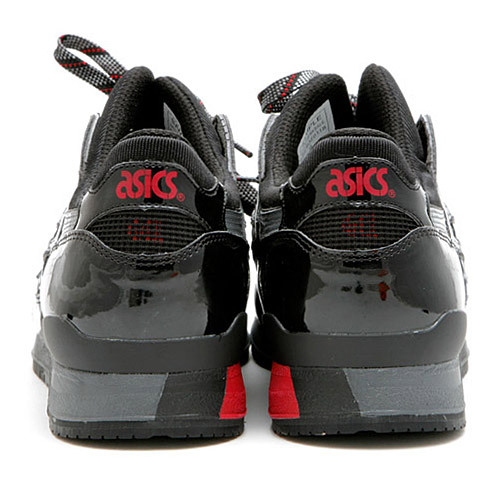 David Z has collabo’d with Ronnie Fieg and Asics once again, (Previously coming out with the David Z x Asics GT III collabo), to come out with this exclusive pair of Asics Gel Lyte III. 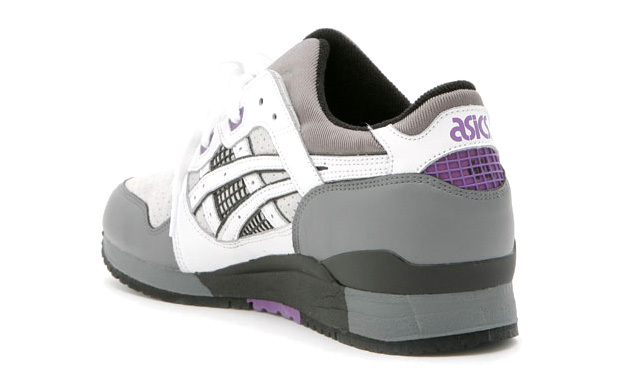 The most popular sneaker in the Asics inevtory, these are sure to sell fast as do most of them. This time its a more subtle tone with black patent leather and grey pig skin suede. A limited 200 pairs will go on sale tomorrow Oct 3rd at David Z shops in NYC and ONLINE for $100. I will definitely be buying these tomorrow morning as i did with the Last Pair. Remember one of my last posting on these sneakers (Memories). I am highly upset that these are only being sold in store only at Solebox in Berlin on the 23rd. 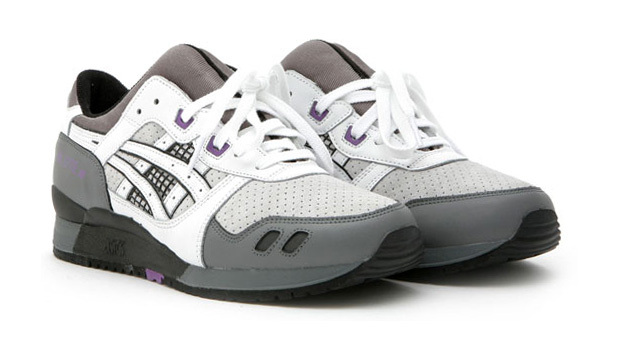 These have to be the hardest Asics to come out yet. Only 250 pairs are being sold…bummer. I know these are going to be on eBay real soon. Here’s the Commercial for it.. These were dropped a few months ago in Japan and said that they were not coming out in the US. 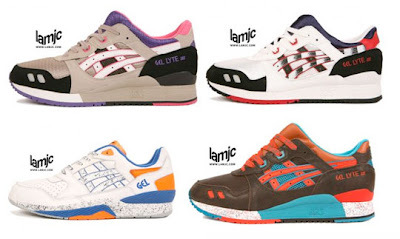 But DQM have managed to get a shipment of the Mita Sneakers x Asics Gel Lyte III sneakers. These are very limited sneakers and if you are able to get a pair, buy two and sell the other one, lol. Like i plan on doing. YES…These lovely MOFOs are dropping soon. August 23rd to be exact. These are crack. The collabo between the German company and My Favorite sneaker co features another installment of the classic Asics Gel Lytes III. 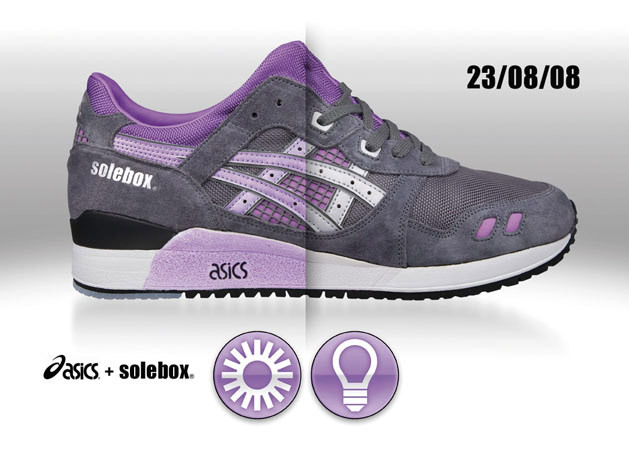 This purple and grey pair of kicks changes colors in the light and the sun.